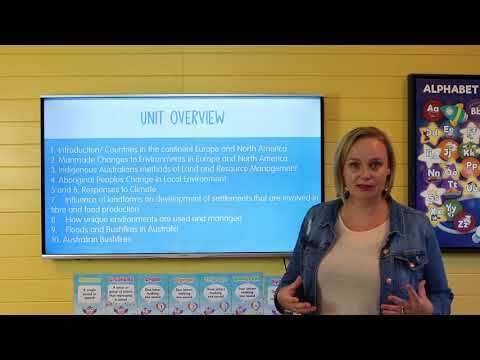 This unit is based on the Year 5 Australian Curriculum HASS Inquiry Skills, Knowledge and Understandings. Students explore the First Australians and the significance of Mungo Park. They explore the arrival of the Europeans and the impacts of colonisation, including the effects on Indigenous Australians and the struggles for both colonists and convicts. Students use their knowledge of settlements in 1788 to create their own small settlement, which they will then present to the class. They explore significant events in history, such as the Eureka Stockade, Federation and Pinjarra Massacre. They look at multicultural Australia through immigration schemes and migration statistics. Students explore the countries and manmade changes of both Europe and North America. They explore the Indigenous Australians' methods of land and resource management and how the biodiversity of Australia drastically changed after European Settlement. Students investigate liveability and complete an information report on one of the effects of climate change and the way it impacts liveability. They explore the influence of landforms on the development of settlements that are involved in fibre and food production, specifically focusing on the Ganges, Yangtze, Amazon and Mekong Rivers. They explore the unique environment of Antarctica and how it is used and managed through exploring the Antarctic Treaty and Antarctic settlements. Students explore the locations in which floods and bushfires occur, focusing on the severity, impacts and prevention in Australia. 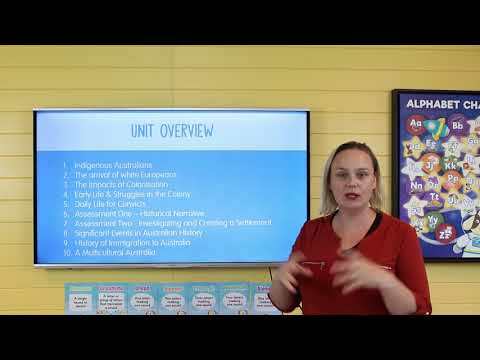 This unit is based on the Year 5 Australian Curriculum HASS Civics and Citizenships Knowledge and Understandings. 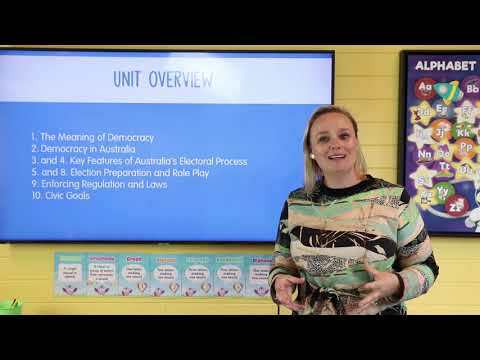 Students explore Australia’s democratic government, including the meaning of terms, the three levels of government and the current representatives. They learn about the core defining values of Australia’s democratic government, the role of the Australian Electoral Commission (AEC), current issues including the citizenship saga, and compulsory voting. Students prepare and re-enact an election. Laws, regulations enforcements are explored. Students research community support groups, including those that provide support for Aboriginal and Torres Strait Islanders. 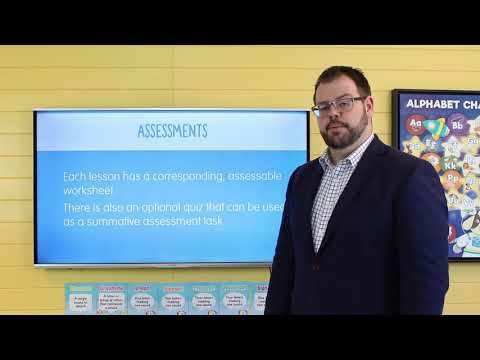 This short unit is based on the Year 5 Australian Curriculum HASS Inquiry Skills, Knowledge and Understandings for Economics and Business. This is the first time in the curriculum where students learn anything about the study of economics, and it serves as the backbone from which a lot of future economics work will be hung. Because it is the seeds of later economics study, it doesn’t have a great deal of depth, and the topics are somewhat disparate. 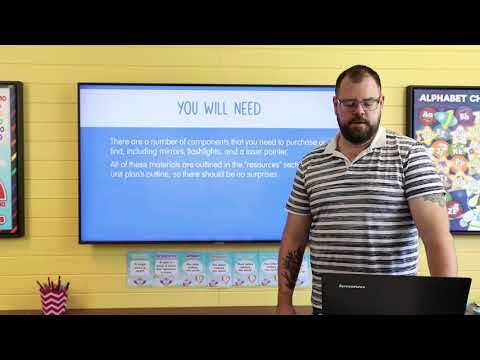 This unit works great together with the Year 6 Economics and Business unit or could be separated and put between other units in a busy HASS curriculum. This is a 10 lesson unit designed to cover the Australian National Curriculum for Year 5 Chemical Science. This unit covers matter, states of matter and phase changes. It features a variety of experiments and activities for the students and culminates in a written test. 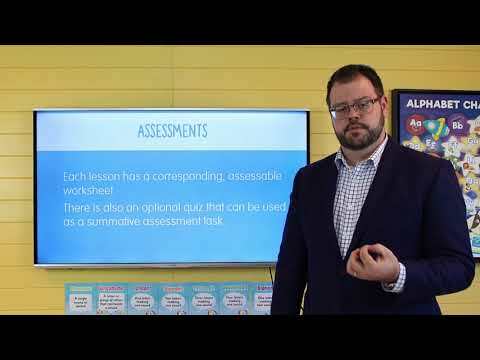 This is a 10 lesson unit that is designed to cover the Australian National Curriculum for Year 5 Earth and Space Sciences. Over the course of this unit, students will develop an understanding of our solar system, including the relative sizes and distances of the planets. This unit involves classroom demonstrations, online research, famous scientists through history and comic strips about Roman gods. Through these cross curricular activities, students will understand what we now know about our place in space, as well as how, and why, that understanding has changed through time. 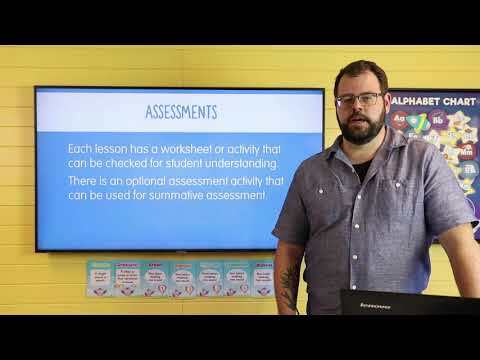 Every lesson comes complete with an activity worksheet, and there is a final summative assessment quiz to complete the unit. 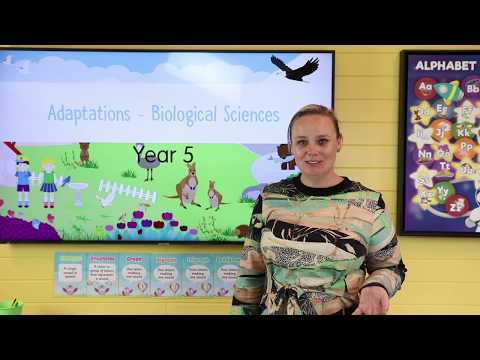 This Adaptations unit is designed to cover the Biological Sciences content areas for year 5 students. Students explore the types of adaptations that organisms make in order to survive in their environment. They look at different biomes and the adaptations of the plants and animals in these biomes. They represent their findings through scientific diagrams and annotations. Students investigate active times of different animals and learn terms including diurnal, nocturnal, crepuscular and cathemeral. Students also research plant adaptations and the way that plants mimic the look of other things in order to survive. They explore how carnivorous plants have adapted to trap and digest their food, including pitcher plants. Students explore how plants survive catastrophic events, such as the Australian Banksia and bushfire survival. They look at the common types of seed dispersal and research one of their choice. At the end of the unit, students complete an information report of behavioural and physical adaptations of plants and animals. This unit covers all of the Year 4 Physical Sciences material for the Australian National Curriculum. Throughout these lessons, students learn how light travels, is sensed, reflects, refracts or is absorbed and how it forms shadows.